Sandals are a Summer must have and these "break my heart" sandals from Gentle Souls are my absolute favorite! I can wear them at the beach and around the city and still feel like I'm walking on a cumulus cloud! They are so comfyyyyy and the gladiator like lace ups makes them fashionable too. They come in other colors like these amazing red ones here. This is my second summer wearing these and they have gotten even cozier. I know you will love these as much as I do! Which sandal styles are you loving this Summer? The Anti-Bullying movement is a cause very important to me. 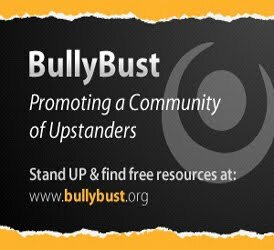 I have been an Upstander & an ambassador for the BullyBust Campaign on behalf of the National School Climate Center since 2009 and have worked with my friend and teen celebrity Sammi Hanratty to educate teens on how to STAND UP and be an UPSTANDER. Sammi and I spread the word in 2009 with Bloomingdales stores across the country. 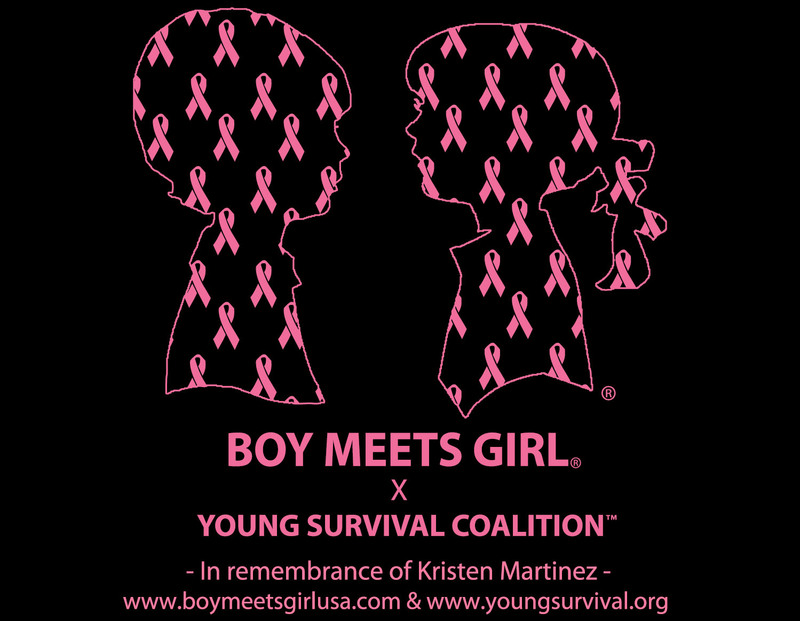 The #BMGLiveOutLoud Campaign by Me(Stacy Igel), Boy Meets Girl® and Cassandra Bankson (of Diamondsandheels14) was born right after the Boy Meets Girl® September NYFW show last year! You can see how it all evolved here and here! This campaign is truly incredible in less then a year we have appointed 28 Upstanders with girls from all over the world; including Utah, Texas, and Alabama and several from outside the U.S. including Lithuania, New Zealand, and Sweden. While each #bmgliveoutloud moment varies in topic, the theme is always the same. What unites all of our Upstanders is their courage in coming forward to tell their story. Check out the Appointed Upstanders who have already shared their stories with us in the playlist here! I know you will be moved as much as we have been. Recently our appointed #BMGLiveOutLoud upstander Riley from Tennessee visited us in our style lounge. Below you can watch her story and see how she is a true Upstander! Bystanders are silent. Upstanders LIVE OUT LOUD. 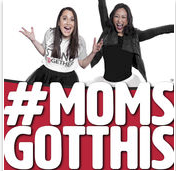 The "BMG Live Out Loud" Campaign Presented by Stacy Igel of Boy Meets Girl® and Cassandra Bankson supports the mission of the BullyBust Campaign; to empower students and adults with the tools they need to reduce bullying, become upstanders and promote upstander behavior to othersOur ongoing mission, with the support of the BullyBust campaign and the National School Climate Center, is to appoint and honor those who have stood up for themselves and up to bullying in various countries around the world. Our goal for 2013 is to continue to appoint Upstanders from each of the 50 United States and several International countries; by 2014 we plan to expand globally. 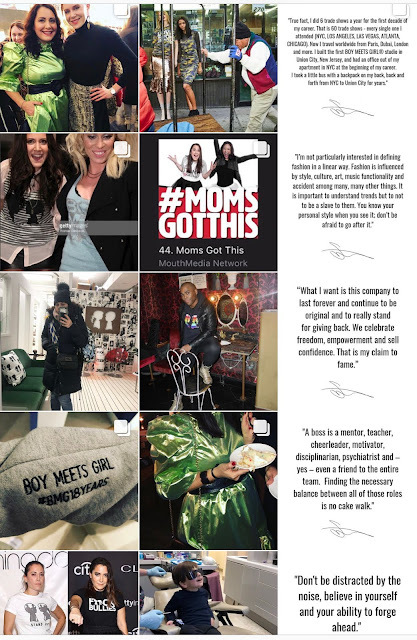 Using social media and signature Boy Meets Girl® apparel, we seek to further the message that confidence and courage are trends that never go out of style. Rules: Once you are chosen, you will be contacted by BoyMeetsGirl by either facebook, twitter, or Instagram. If you are under 18, please have a parents permission. You will be contacted for your shipping info that will be completely confidential, and a hoodie in your size will be shipped out. Once you receive the hoodie, you will have 2 weeks to film & upload your "LiveOutLoud" Moment to inspire others. Hey guys! I've always been a huge fan of the dip dye trend! Last Summer I taught you all how to do it on your own! It's super easy and fun to do on a nice day! A lot of different designers have come out with similar looks this season. Check out some below that I am loving! Have you ever dip dyed before? Tell me about your experience!